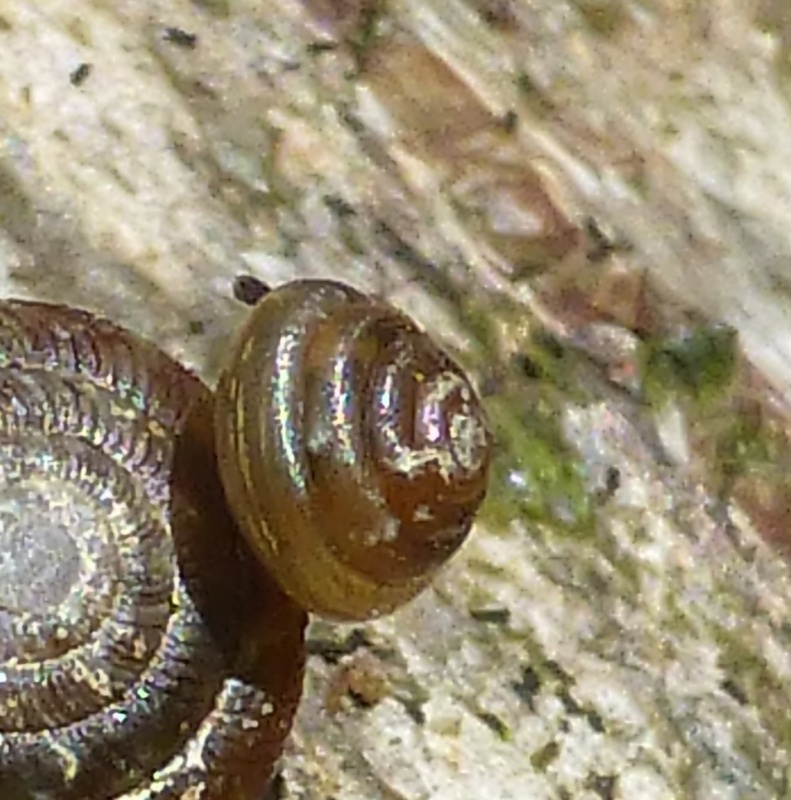 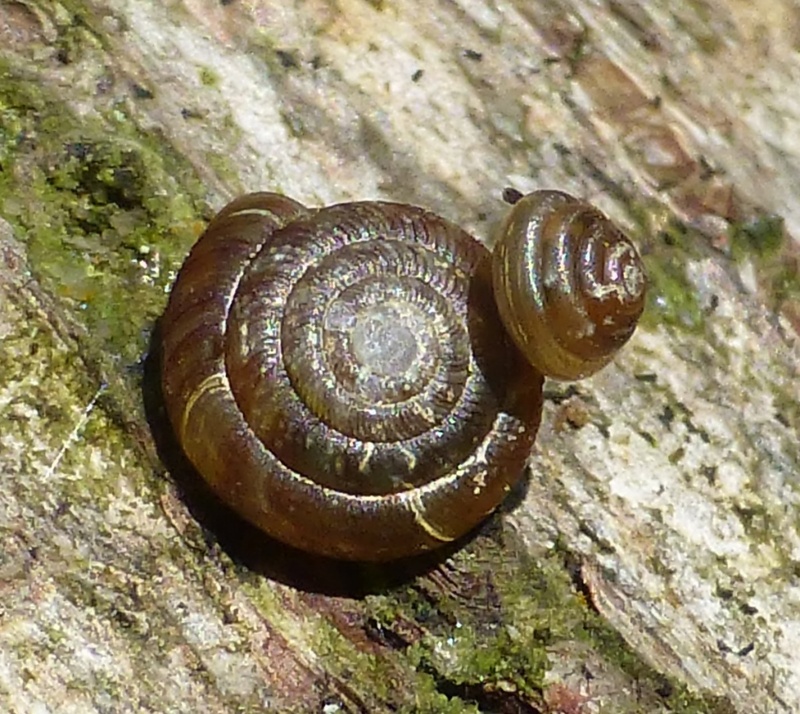 This small, conical snail grows to around 3.5mm wide and as the common name suggests it is a tawny brown colour but with a partly transparent shell. The aperture is crescent-shaped and there is no imbilicus. 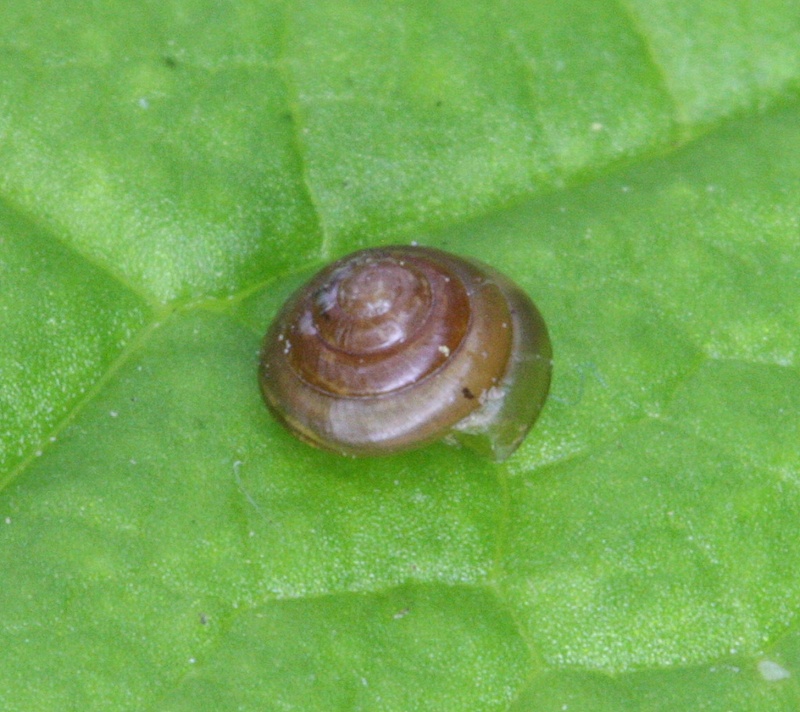 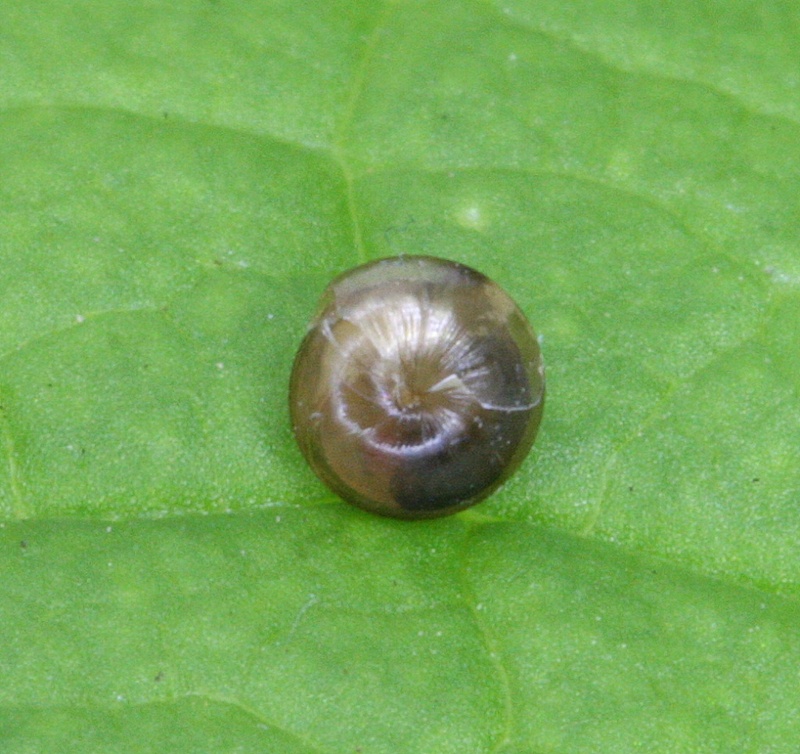 The body of the live snail is pale, distinguishing it from Euconulus alderi which has a dark body. Euconuls alderi shell is virtually indistinguishable but the live snail has a dark body in contrast to the pale body of E. fulvus. 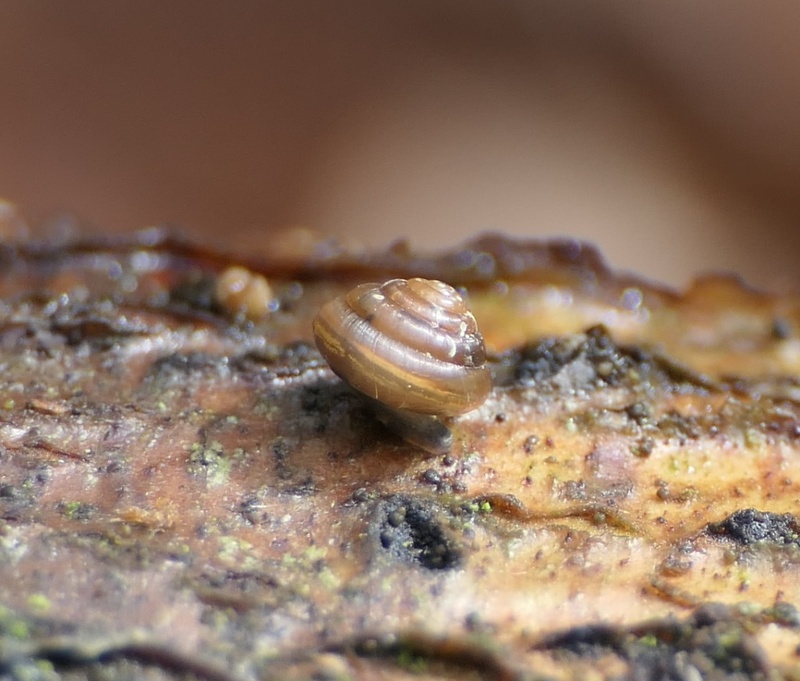 Woodlands, usually in leaf litter or under logs.